Our client is committed to increasing the representation of women undertaking senior positions within their organisation as they firmly believe that greater diversity strengthens the capabilities of managers and positively impact thier employees. As a result, our client has retained us to find female candidates for the role of Group Head of Finance. 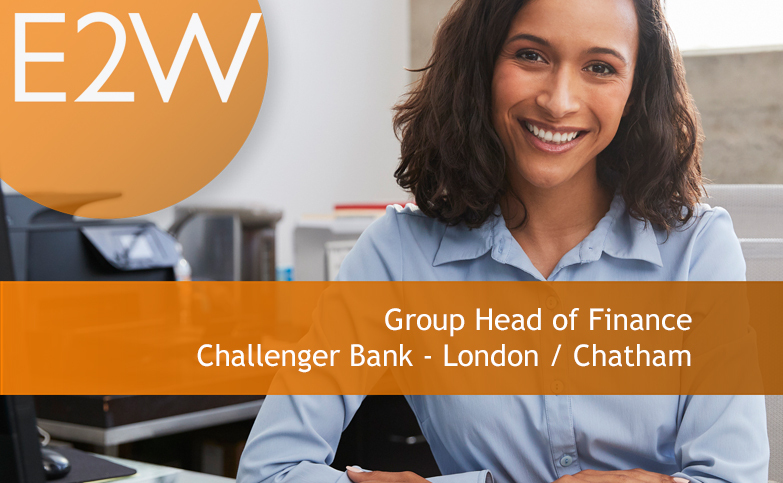 The key purpose of this role relates to the responsibility for group and subsidiary level financial reporting and control, regulatory reporting, finance change management, banking operations and the Treasury back office for the bank. You will provide leadership and direction to the 40+ team across 5 locations to deliver a best in class service for the stakeholders. You will be responsible for payment processing and Treasury Back Office functions ensuring all activities are completed in line with mandates with strong audit trails.